"What I was missing all those years was the beautiful connection I now have with my horses." My introduction into riding started at an early age. 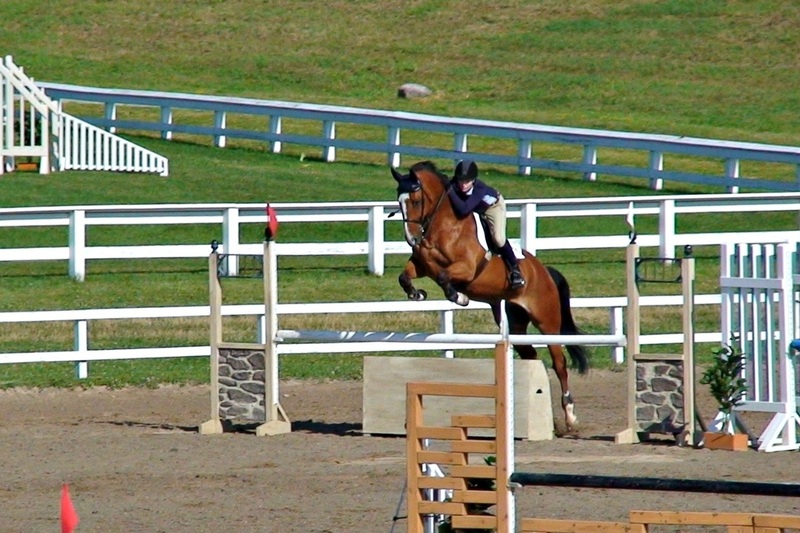 I started out jumping and rode with every big named trainer there was. Even though I was riding with these big named, good riders and trainers, I always felt there was something missing. I thought there must be a way to get more out of my horses and my riding. ​What I was missing all those years was the beautiful connection I now have with my horses. ​The biggest eye opening experience came when I was in Toronto training and showing St. George and Intermediate I. 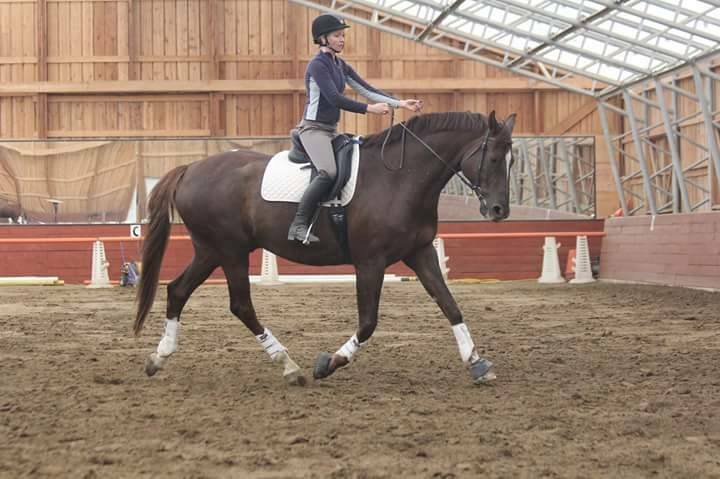 In the process of training, one of my horses Winston suffered a career ending back and foot injury, then when my other horse Arnold began to show similar signs of having problems with the training I started to question. Arnold is a very naturally gifted horse and there was no real reason for him to have been having those problems. I began searching for a different way of training and came across Philippe Karl. It has been the best decision for me, my horses and my barn. I've never looked back. ​The horses responded immediately in the most positive ways. Not only have we NOT had a training related injury in almost 4 years of riding and training this way, but we have also been able to develop deeper connections with our horses. I've been able to help problem horses become happy and safe and help riders gain more confidence and to feel safe themselves. ​After we adopted this style of riding, our equine massage therapists and saddle fitters began to notice as well. They commented that the horses' backs and necks had changed and developed. Crooked necks became straight again and all of the horses had less tension and soreness in their bodies. ​It is so amazing and makes my heart happy to know that the way I'm riding and training is helping my horses and not hurting them. We have physically and mentally happy and engaged horses. ​We have horses here that love their work! ​It's been a very big change and the journey continues, but it's been the best thing I have ever done. 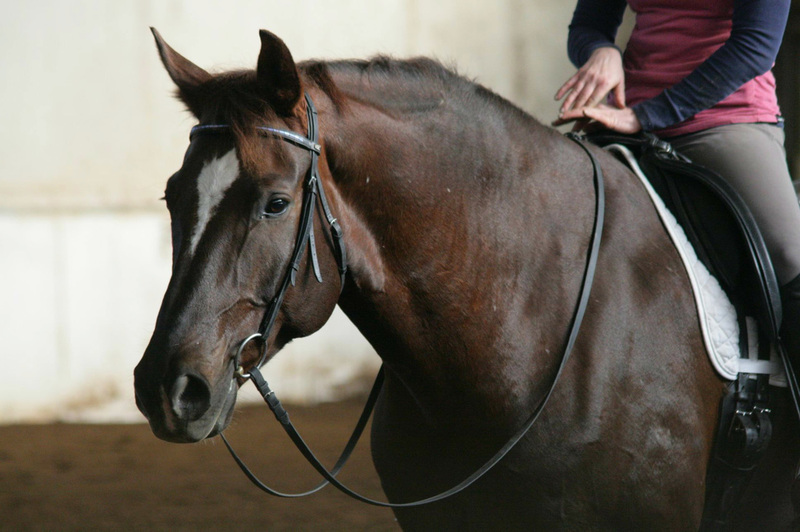 Gone was the idea of force, tight nosebands, draw reins, side reins or any other artifical device. I've come to realize that these devices were just band-aid solutions to bigger problems that weren't being correctly addressed. Issues with contact, trust, balance and clarity. ​Now we are truly working with our horses and they want to work with us! 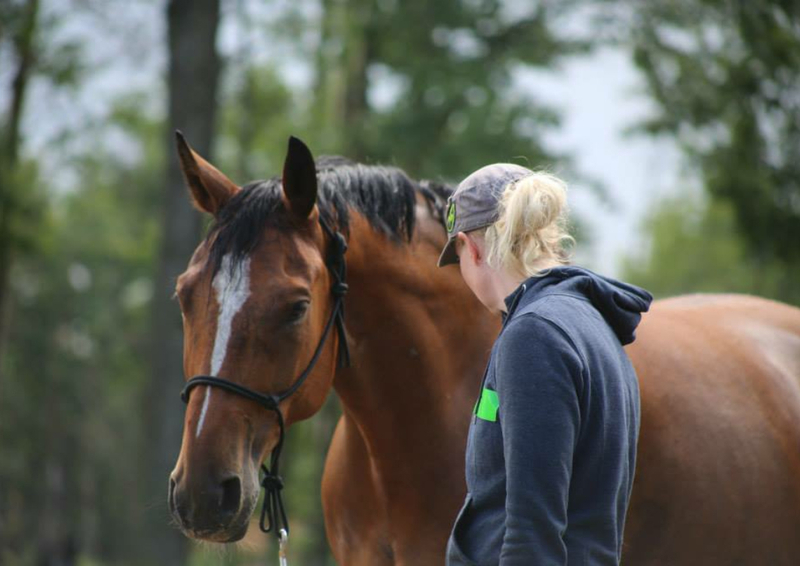 It is a mind and body connection, the most amazing and wonderful thing a rider could ever experience with their horse.